Here are four great ways that you can maximize the value you get from Google Maps. 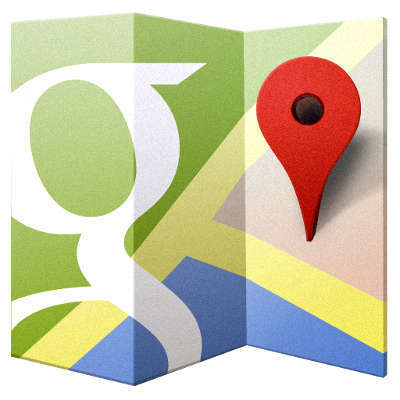 What are some of your favorite ways to use Google Maps? If you have any, let us know in the comments, and subscribe to our blog for more great tips and tricks.